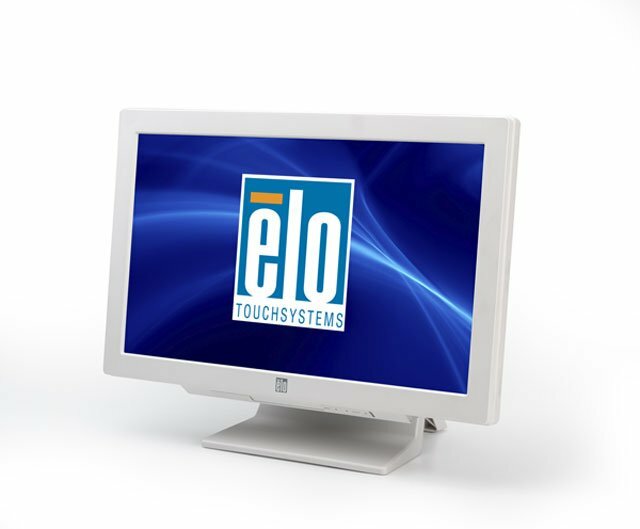 In a stylish, compact design, the ELO CM3 provides highly configurable, ruggedized touchcomputers, in two screen sizes: 19-inch and 22-inch, plus the choice of industry-leading TE touchscreen technologies. The CM3 touchcomputer has been developed to meet the needs of a wide variety of venues, including nursing stations, computer-aided therapy, electronic medical record keeping, paperless charting, patient self check-in/registration or point-of-information installations. The CM3 is engineered for flexibility, with optional memory and storage configurations, as well as scalable computing power featuring two high-performance processor configurations. 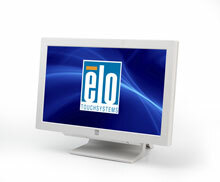 The Elo E688983 is also known as Elo Touch Systems	ELO-E688983	.